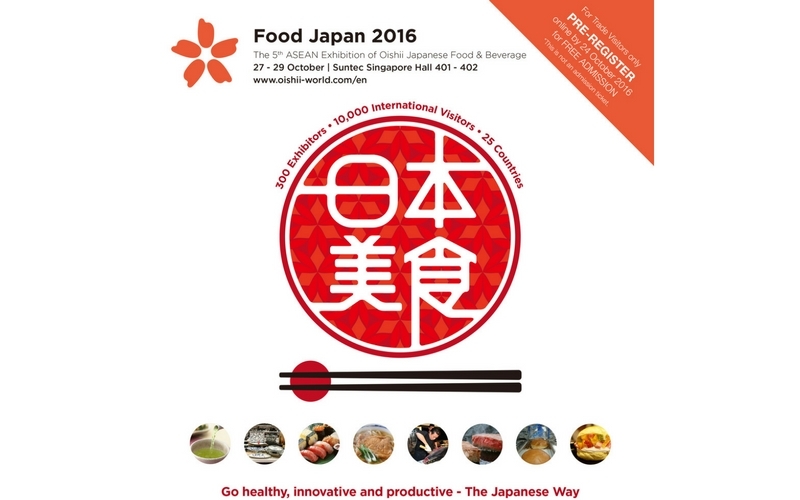 A Passionate for Japanese food & Ingredients, all brought together for Food Japan 2016! Hello to everyone in Singapore! We will be bringing tasty food from Japan together again this year! 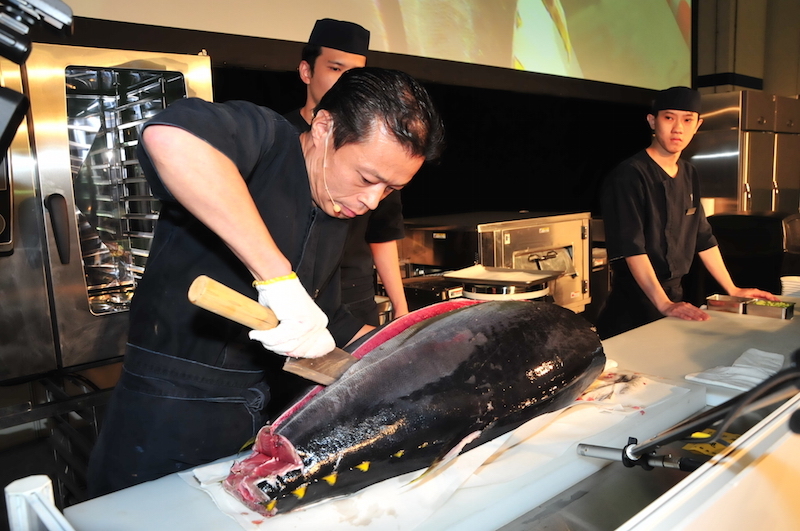 There was 300 vendors, and around 11,000 visitors at last year’s Food Japan. This year’s event will be a 3 day event from October 27th to 29th. All aspects of Japanese food brought together for you! Rice cultivated in Japan is the main star of this event, with vegetables, and other processed foods etc. also available. There will be a luxurious line-up of foods that are adored within Japan as well, such as Japanese black beef, Nihonshu, and more. There is also dishes such as soba (buckwheat) noodles, ramen, and sweets etc. that allow visitors to enjoy a more everyday delicious taste. 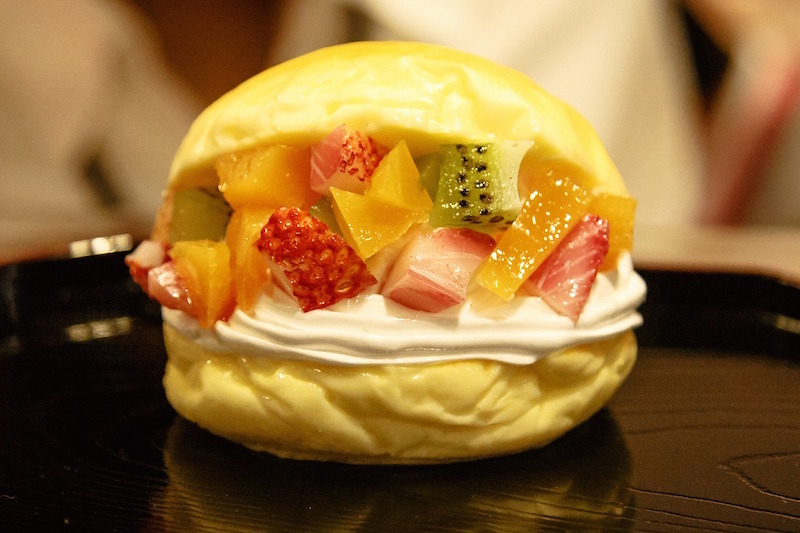 I personally recommend the ichigo-daifuku (strawberry sweet rice ball), and traditional Japanese sweets that are still popular with the new generation of Japanese people. 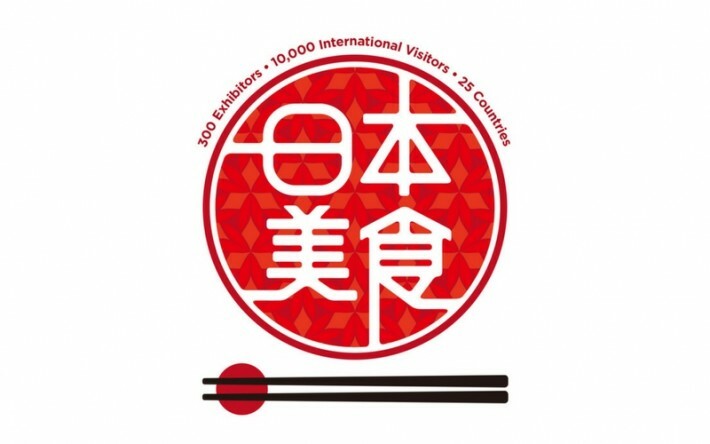 The Japanese food on display covers a wide range of genres, and there is something for everyone to enjoy. And it’s not only tasty goods that are on display. There will also be food related items that you simply cannot miss out one! For example, there will be knives, chopsticks, rice bowls, pots, and more. Food replicas are one of the highlights of this event. Because when it comes to food, while taste is obviously very important, our visual sensors react before our taste sensors. Finally time to deduce the secret behind Japanese food? 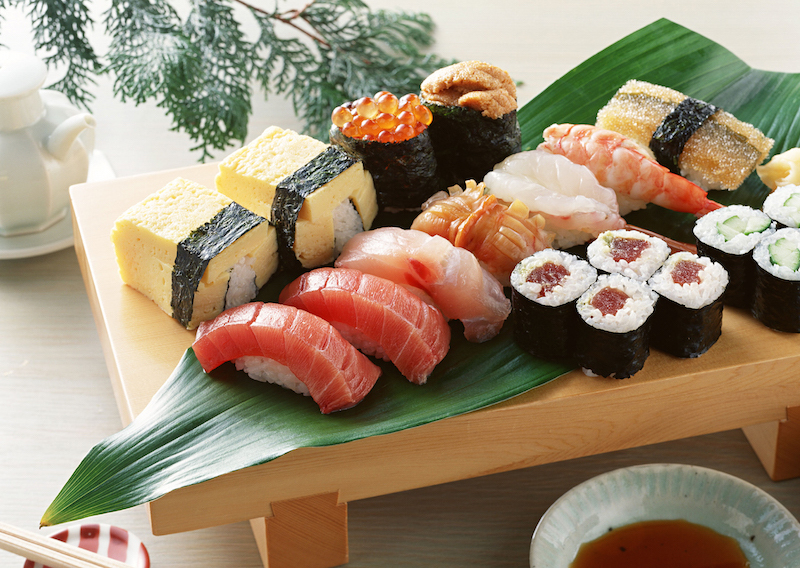 Japanese food is of course delicious, and healthy, but that is not the only reason why it enjoys such a prominent reputation throughout the world. 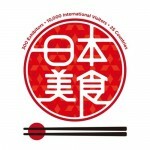 Japanese food as a unique touch that has been passed down by cooks and chefs from one generation to the next. This is the perfect chance to ask the vendors their secrets to figure it out for your self. What kind of ingredients should be used to make healthy food etc. 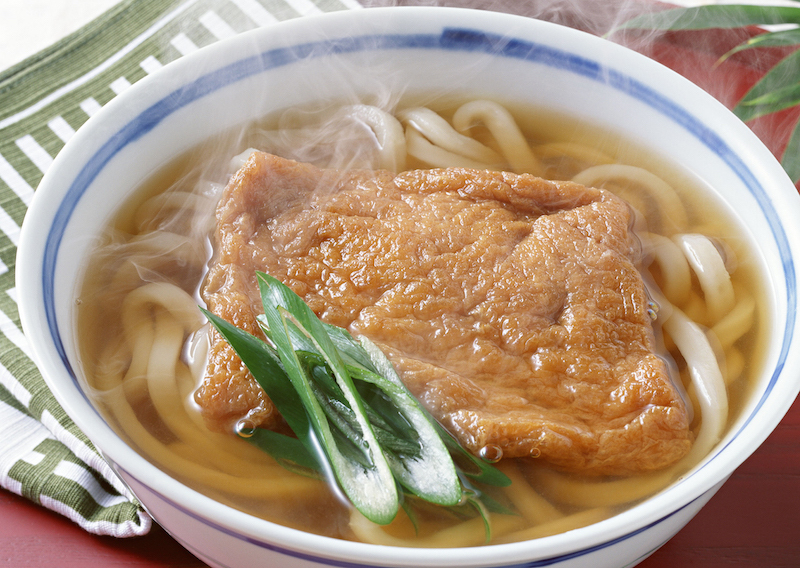 What ingredients are most favourable and used in Japanese food? How do Japanese cooking techniques bring out the best in dishes? We should all use this as the chance to thoroughly analyse the taste, nutritional elements, and appearance and learn how to make some of the dishes for ourselves!